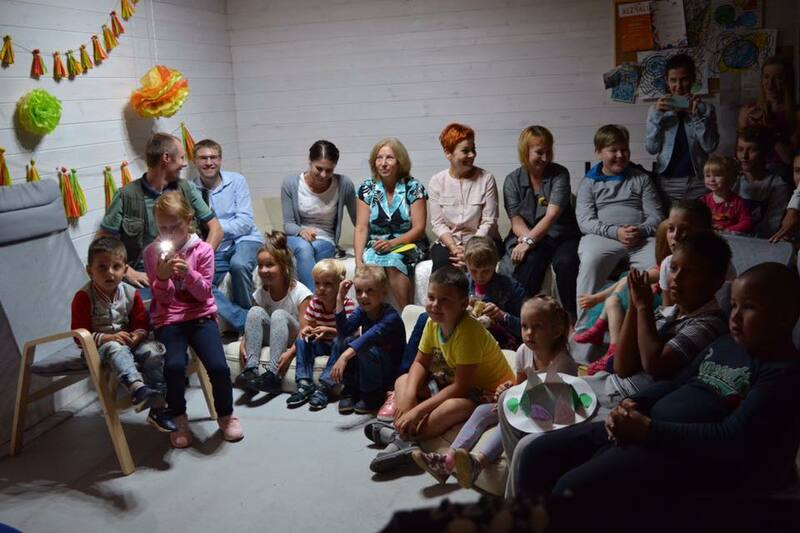 On August 18, Dymki creative space in the village of Mikhalova (Lahoisk district) hosted the Big Family Art Picnic. 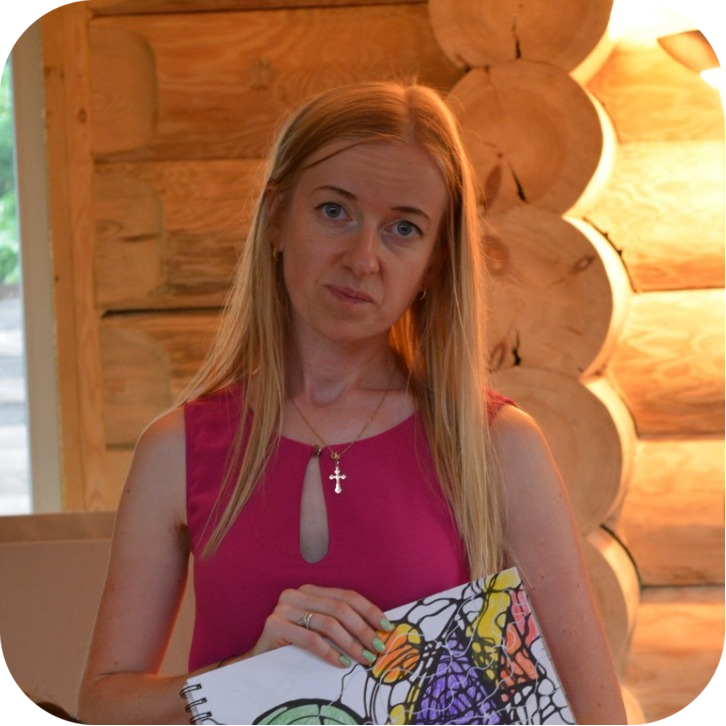 Hanna and Andrei Verbitsky, who took part in Biz4all-2 social entrepreneurship training programme, discuss why it is necessary to have a tight-knit local community and how locals can work together to build new values. Even though it was raining heavily on Saturday and the Art Picnic was planned to be held outdoors, the festival proved to be a resounding success, having gathered more than fifty people both from the village and from the city. Hanna says that the idea to organize it came from a different project: the CMDF Foundation had provided them with a grant to build a children's playground. 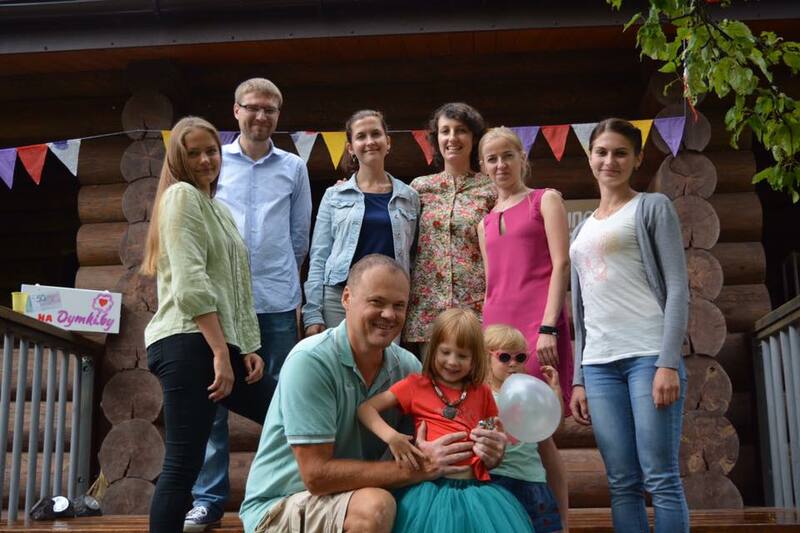 This project, done together by the whole village, resulted in the first playground in the village of Mikhalova. Andrei recalls: "It was painful to watch children playing in the mud in the middle of the road. We didn’t want to just shield ourselves from it by installing a two-meter-tall fence. We dreamed of creating a space where children and their parents could relax together, play, develop, communicate. Now it's so fulfilling to look at the playground full of happy children having a lot of fun". Hanna shares: “We had the official opening for the children’s playground on August 11th, but it was very small, as we only invited those who was actively involved with the construction, while the picnic on the 18th of August was organized specifically to show people from the village and from the city that you can have a different kind of leisure options. We are very happy that the picnic has gathered people who are interested in doing something worthwhile, who like to relax in a creative way and are not afraid of discovering something new. In fact, a lot of people were interested, but not everyone dared to come”. The Verbitskys have joined forces with the local community to find a new family leisure format which the district simply doesn’t have. The picnic on Saturday has proven that the area has a lot of like-minded people who need to unite and act together. 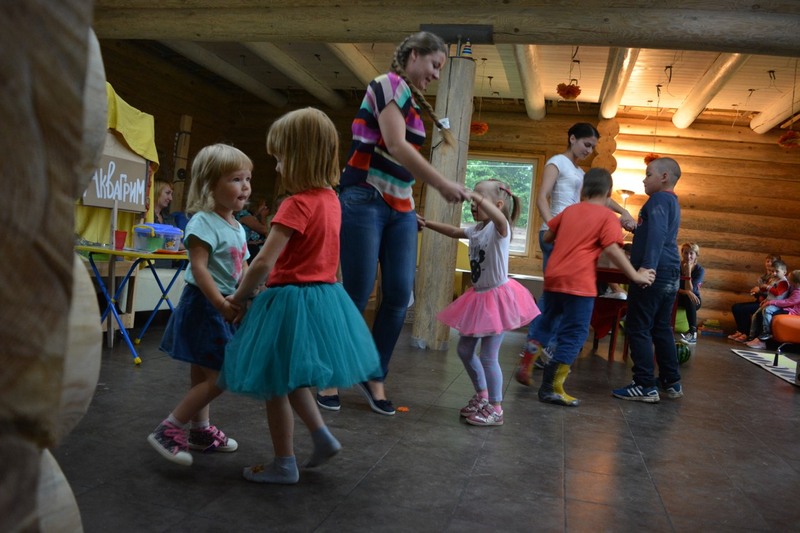 Entry to the event was free, and Hanna and Andrei got a lot of help from volunteers who organized master classes for children, created a whole theatre performance and danced together. All of this was organized inside a house, albeit very large, since the rain made it impossible to go outside and fully enjoy the nature and the free space. 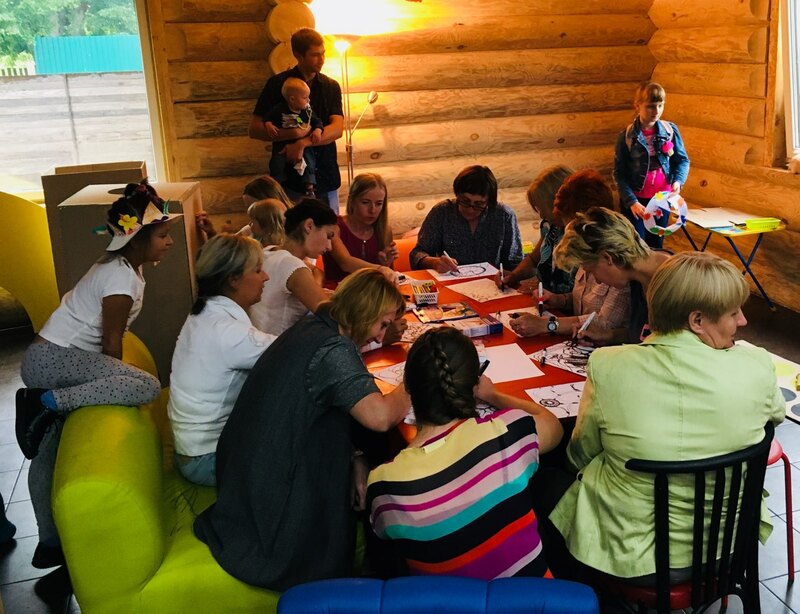 Other participants of the Biz4all social entrepreneurship training programme also visited to support the Big Family Art Picnic, including Olga Karatai from the “EcoLife” Adult and Children Leisure Centre” team (Barauliany), who brought board games to entertain the youngest kids. Hanna underscores that she felt support from all around her: grannies with kids who come to the playground from the city brought twiglet biscuits, pasties and pies with cabbages and potatoes, and the local printing house provided them with a lot of cardboard, which was used to build labyrinths, cars and even small houses. "Surely, initially we wanted to build everything in our yard outdoors. But it is great that we had a plan B, as Andrei decided to prepare the hall in the big house in advance. You always need a plan B, because we do not have the most stable weather conditions in the country. I even liked the way it all came together in the end: we heard from people that the rain and the bad weather proved how necessary such meetings were. Belarus does not have a lot of warm and sunny days, so you need some options for when it is cold. People spoke a lot about lack of leisure options for when it is cold or raining”. Hanna, the volunteers and guests of the picnic agreed that the programme was well thought-out and suitable for a large-scale event. The bad weather prevented them from organizing everything they had planned, so they want to do something similar in future. 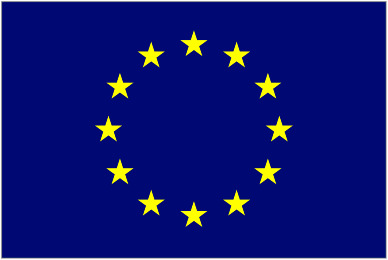 “We are going to recharge our batteries now and might invite local authorities to take part. People really love the idea to do something together, the idea of change, because it inspires them”. 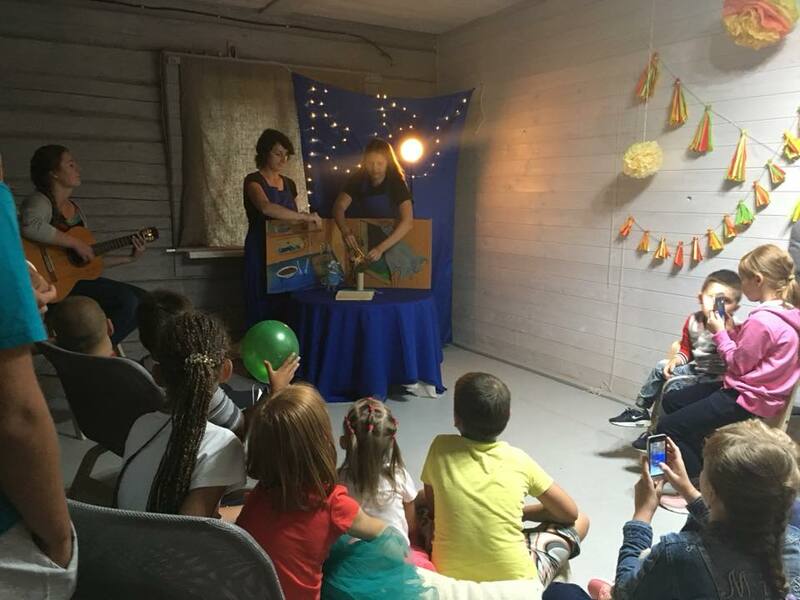 Creators of the Dymki creative space continue to develop ways to introduce fee-based events, as they invested their own money into making the picnic, and the girls who organized various activities also did so using their own funds, but this is unsustainable. “We are now thinking about ways to allow people to make money here: they are interested and eager to do so, which is normal. We are looking for ways to monetize it, but I can see now that the locals are not yet ready for that. I can see they are interested, but it is still unclear whether they are ready to pay”.